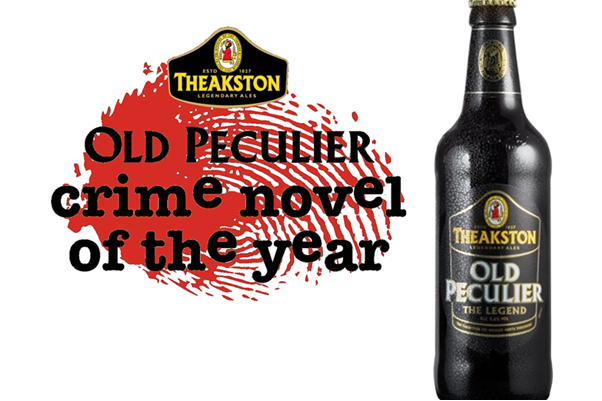 The Theakston Old Peculier Crime Novel of the Year Shortlist. The prize was created to celebrate the very best in crime fiction and is open to UK and Irish crime authors whose novels were published in paperback from 1 May 2017 to 30 April 2018. 2018 marks the 14th year of the Theakston Old Peculier Crime Novel of the Year award. The winner will be announced at the Theakston Old Peculier Crime Writing Festival, hosted in Harrogate each July. The shortlist of six titles was announced today. It will be followed by a six-week promotion in libraries and in WHSmith stores nationwide. The overall winner will be decided by the panel of Judges, alongside a public vote. The public vote opens on 1 July and closes 14 July at www.theakstons.co.uk. The winner will be announced at an award ceremony on 19 July at the opening night of the 16th Theakston Old Peculier Crime Writing Festival in Harrogate. They’ll receive a £3,000 cash prize, as well as a handmade, engraved beer barrel provided by Theakston Old Peculier. 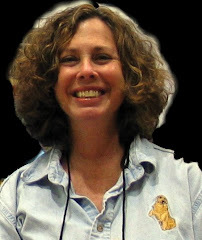 The awards night will also feature the Outstanding Contribution to Crime Fiction Award.